There was a bit of shocking aristocratic news out of London yesterday: Gerald Grosvenor, the 6th Duke of Westminster, died suddenly at the age of 64. The Grosvenors are one of the richest families in Britain, and they have ties of friendship and family with the royal family. They also have a number of gorgeous tiaras in their family collection. Today we're honoring the memory of the late Duke by looking at one of the tiaras he purchased himself: a pink spinel and diamond tiara that was created in the world of imperial Russia. The original owner of the tiara was a member of a princely family from the Russian empire. The Bagrations were the rulers of the kingdom of Georgia for centuries until the country was annexed by the Russians in 1801. This tiara and accompanying pieces from the parure were made only a few years later, likely by Fossin (the same company which would later become Chaumet), for the beautiful and controversial Princess Catherine Bagration. Catherine was an incredibly independent and influential woman who took lovers, wore revealing muslin dresses, held political salons in Vienna, and even garnered a mention in Victor Hugo’s Les Miserables. Not too shabby. At some point, the tiara left Bagration hands, and by the 20th century, it was offered for sale. 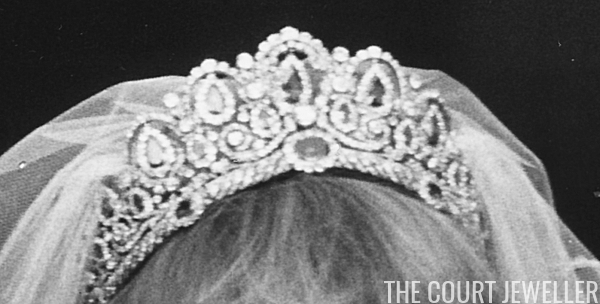 In the 1970s, the tiara was sold at auction to the Duke of Westminster, one of the richest men in the United Kingdom. 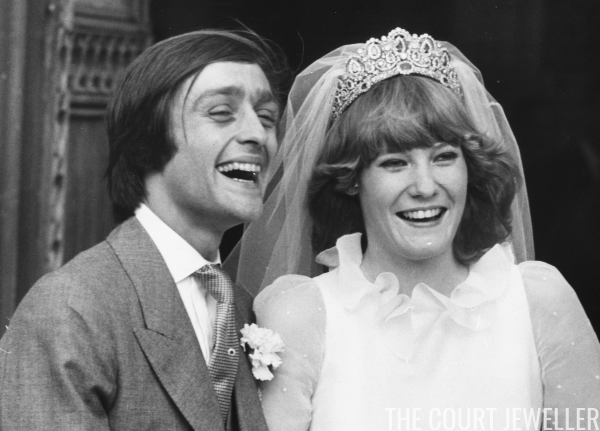 He gave the sparkler as an engagement present to his fiancee, Natalia Phillips, who wore the tiara at their wedding in 1978. A historical Russian tiara was an especially fitting gift for the duchess: she is a direct descendent of both Tsar Nicholas I of Russia and the famous poet Alexander Pushkin. Natalia, now the dowager duchess, is also the Duke of Cambridge's godmother. 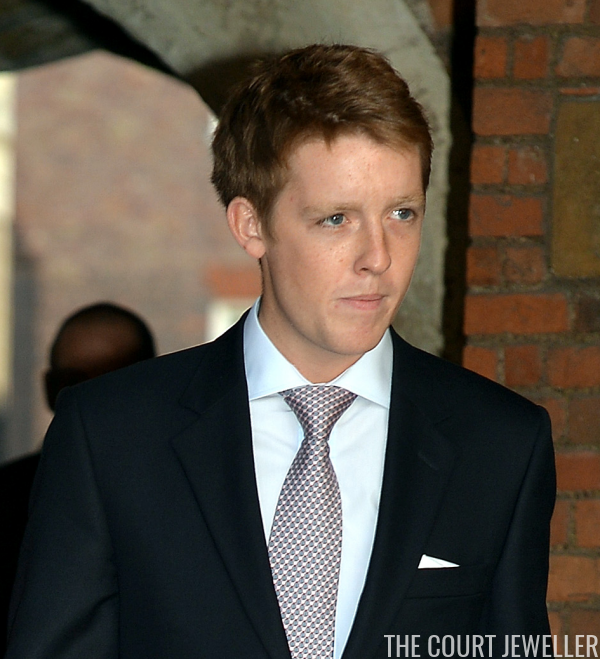 Her son -- Hugh Grosvenor, the new 7th Duke of Westminster -- is one of Prince George's godparents.